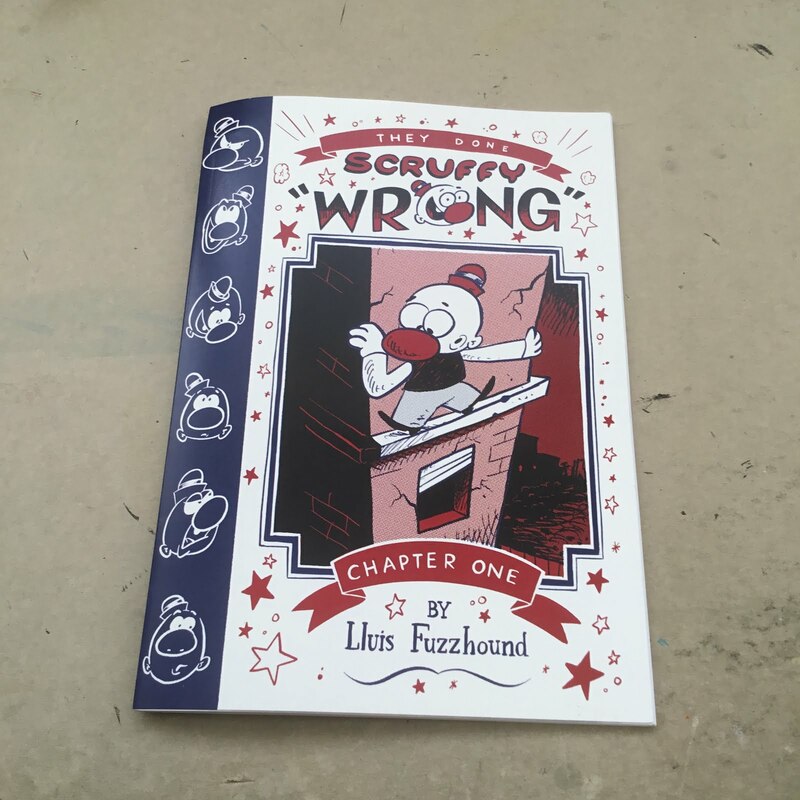 LLUIS FUZZHOUND: 'They Done Scruffy Wrong' Chapter 1 out now! 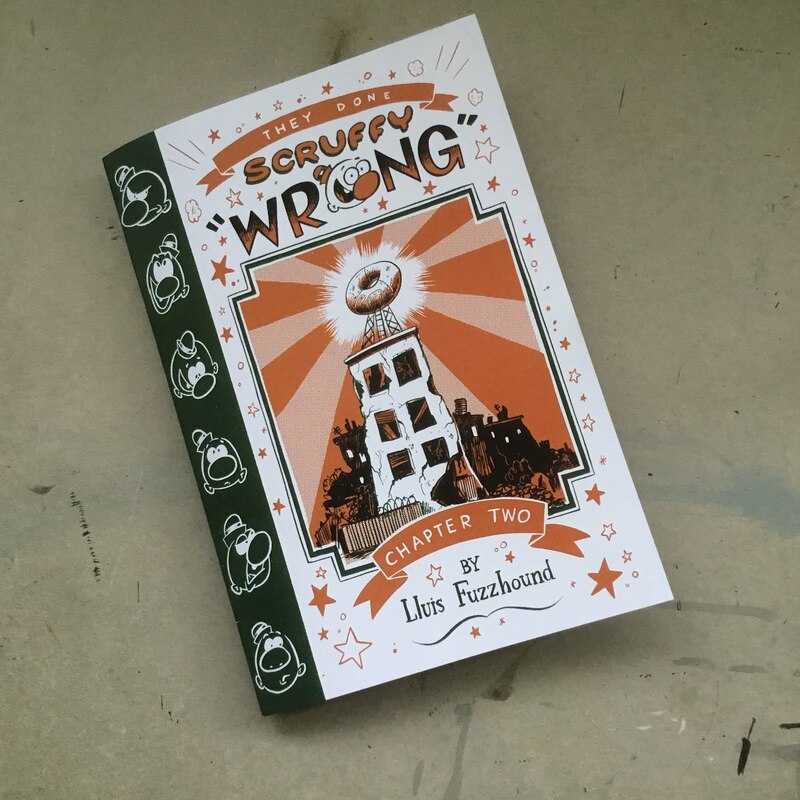 'They Done Scruffy Wrong' Chapter 1 out now! 'They Done Scruffy Wrong' A wordless comic about displacement, revenge and self discovery. Chapter 1 out now! 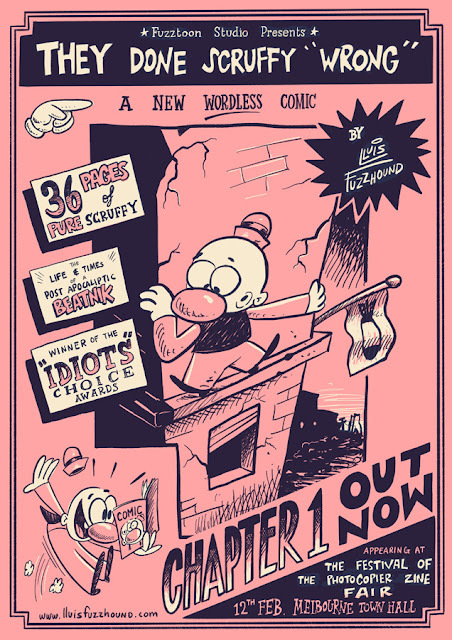 Scruffy will be appearing at The Festival of the Photocopier Zine fair Melbourne Town Hall, on the 12th of Feb, that is this Sunday! from 12 noon to 5pm! See you there!